The Defoamer is used to reduce the foam bubbles by coalescing toward the point from where they are large enough to float without any difficulty to the water surface. These are an extremely diverse set of chemicals establishment that are applied either to prevent foam or to destroy it. The defoamer has surface active-nature of the material, which causes it to spread very rapidly onto any air-water interface that it encounters. This usually happens, if an interface is already covered by the surface active material that tends to stabilize foams. Our defoamer contains hydrophobized silica particles or ethylene stearamide particles that help particles to pierce the surface of foam bubbles causing them to coalesce when the defoamer spreads at the interface. 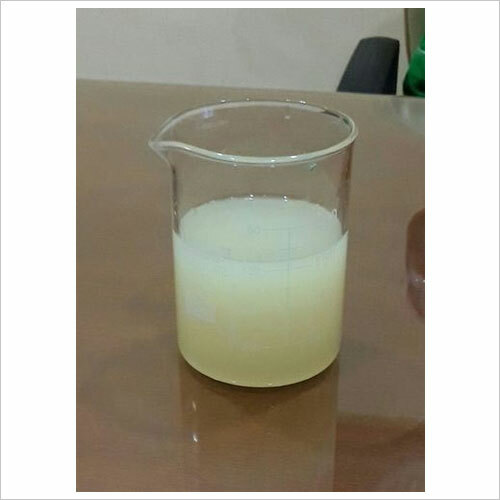 The Defoamer - SIL is used in a variety of industrial, batches processing applications. These include petroleum refining, coating, textile finishing, latex processing and handling, leather finishing, fermentation processes, oil and antifreeze operations, adhesive manufacture etc. The Defoamer - SIL is used for processes where foaming creates an intense problem. It minimizes any possibility of contamination because it is inert and effective in extremely small quantities. In batch industrial processes Defoamer - SIL can be added in a calculated amount to the mixing tank when the batch is being made. Such simple step prevents the formation of foam and is far easier and more economical than breaking foam that has already formed. Even though already formed foam can also be easily broken within few seconds to nil foam height with Defoamer - SIL. Antifoam - NXZ is defoamer for all synthetic latex systems. It is 100% active liquid defoamer for use in synthetic latex emulsions and for paints & adhesives made from synthetic latex emulsions. As little as 2 to 3 pounds of Antifoam-NXZ effectively defoam 100 gallons of paint. For adhesives, 1-2% Antifoam-NXZ based on the weight of the latex solids is generally adequate. Antifoam-NXZ may be employed “as-is” or dispersed in water prior to use. In paint manufacture, it is usually advantageous to split the addition of defoamer. Add one-half the normal amount to the pigment mix prior to grinding to suppress the formation of foam. Add the remainder to the “let-down” portion of the paint. The defoamer is perfect for the conditions where foaming generates severe problem. A calculated amount of defoamer can be added in the mixing tank that is enough for preventing the formation of foam. 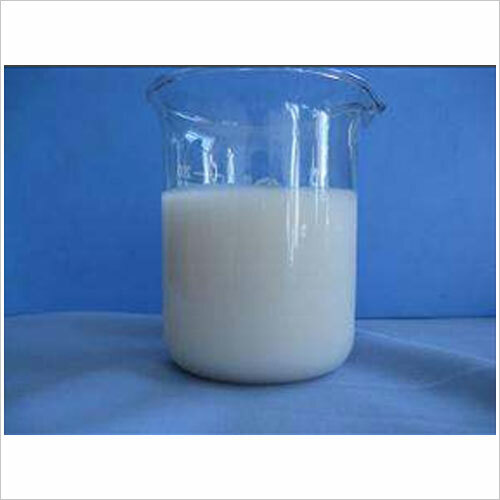 This defoamer is also effective in breaking the foams quickly. Thurs Organics Pvt. 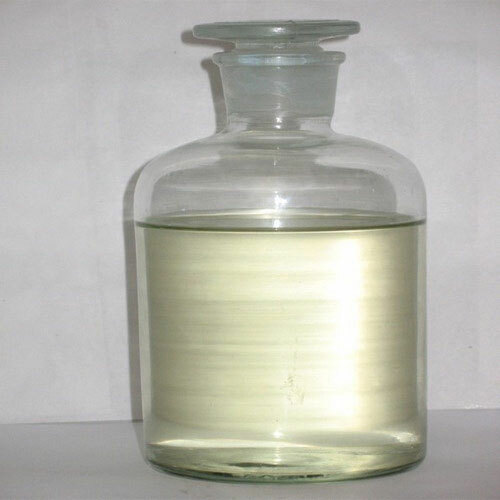 Ltd is the manufacturers, suppliers, and exporters of Silicone Defoamer. 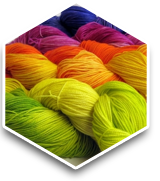 Since its inception in the year 2002, the firm is engaged in offering a qualitative assortment of auxiliaries including leather auxiliary, Paint Auxiliaries, textile auxiliary and Cosmetic Auxiliaries.